Rish took it upon himself to write an audio drama for the final nights of this marathon. Is it inspiration...or madness? Special thanks to Bryan Lincoln and Renee Chambliss for lending their voices to today's episode. Music was Echoes of Time by Kevin MacLeod at Incompetech.com. Some sound effects were provided by the Freesound Project. 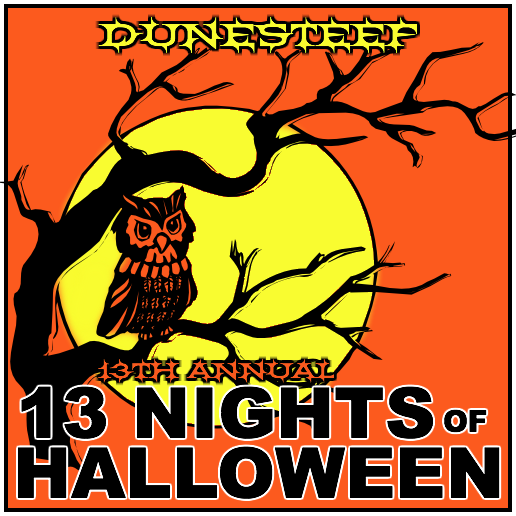 Rish appears on "Campfire Radio Theater"
13 Nights of Halloween 3: Monster Cereal, Anyone?